I have met few people with such a tender heart as you. Now you can fly. South Indians are very hospitable but there is an enormous gap between that and showing a child the pure love. I remember months before I left for India I would pray almost daily for God to teach me to love people the way Jesus does. I see clearly now why love is the most important command. Indians are so afraid to touch anyone with Aids. There is a towering stigma of fear that surrounds them in regard to the lack of education about the virus. I saw so many instances were people would go out of their way to avoid touching the children. In my representation of Jesus I did my best to do what I thought he might do. I held the children, swung them around from my limbs, hugged them, kissed them, ate with them, prayed with them, tickled them, sang to them, cried with them and was quiet and listened to them. I’m amazed that God would pick such an unrighteous man to do such a beautiful task. 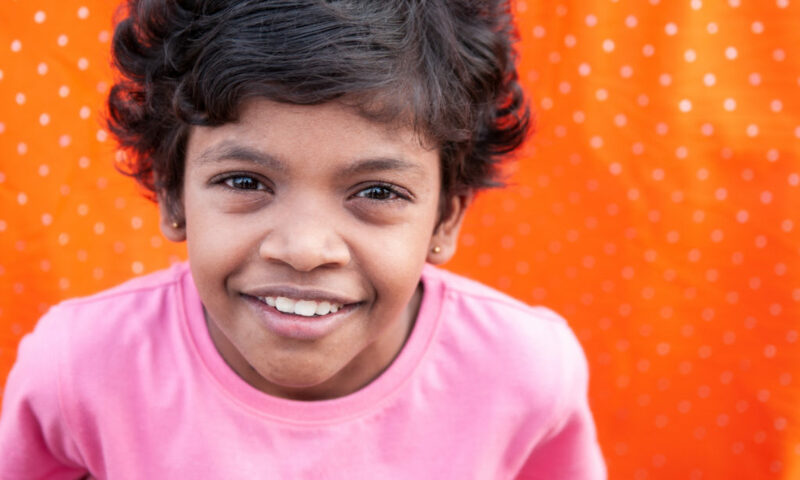 Anitha lived and died outside of that family she dreamed of. Her desire to leave with me to America years ago shaped my heart to not only come back to India but create that family she dreamed of. A few years back we offered a space for Anitha to come join our family but for some reason or another it never happened on her end. I’m angry because those who cared for Anitha made sure that she lived the narrative that she was an orphan with HIV. Those that cared for her didn’t even have enough love in their hearts to go to her funeral. I’m torn between bitterness and uneasiness in my stomach.